Confidently introduce your team, clients, and company to others with the customizable Introduction PowerPoint Template. Your company is filled with rock stars who are great at their job. Your product always leaves clients saying, “WOW!” When introducing outsiders to your company, you need a template that is as dynamic and bold as your team. 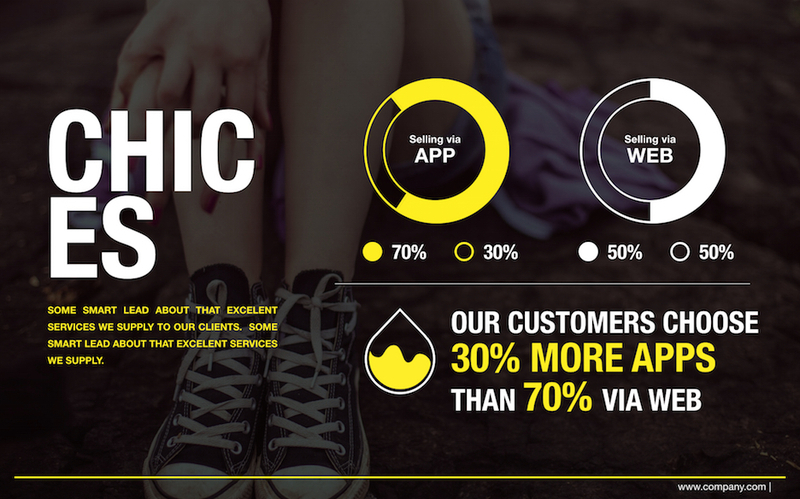 With 32 fully editable slides, the Introduction PowerPoint Template’s slides feature customizable infographics, stunning charts and graphs, and bold photographs. For instance, share photos of your team to put a face to name for your clients and begin making meaningful connections. 13 professional icons are also included for your use. What's included in Introduction PowerPoint Template?